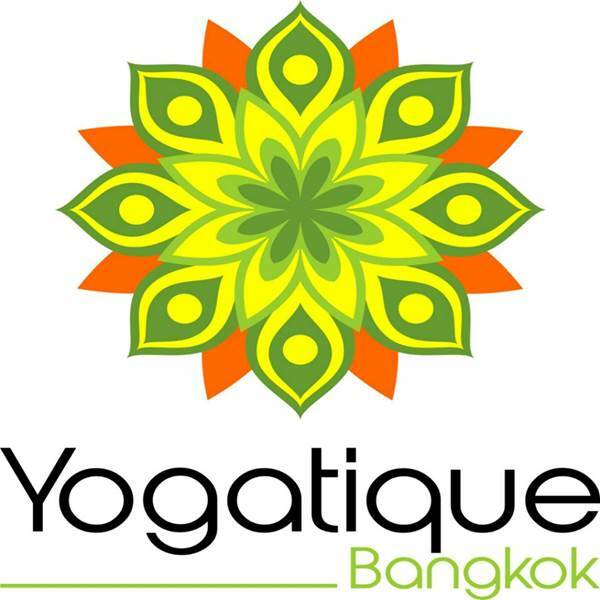 Come join for meditation and discussion at the Yogatique yoga studio! This weekly class is an opportunity to meditate in a supportive group setting, to learn about how to apply the principles of meditation to everyday life, and to meet and mingle with fellow practitioners (bring your friends)! It begins with a group meditation practice, a talk by one of our meditation instructors, and then a discussion period. Meditation instruction is also provided at the beginning. If it's your first time (and you'd like to recieve meditataion instuctions), please arrive a few minutes early, so you don't miss it. This is a drop-in class; no registration or fee is required; donations are appreciated.